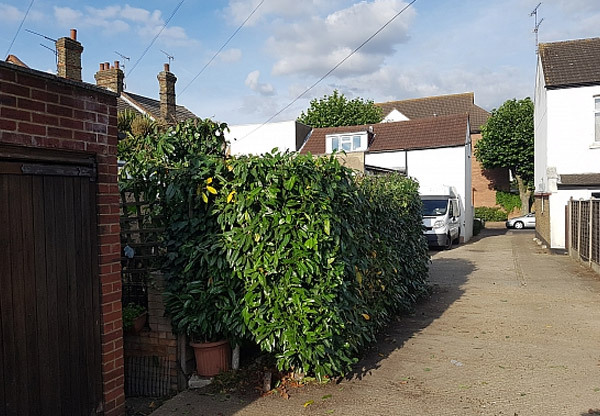 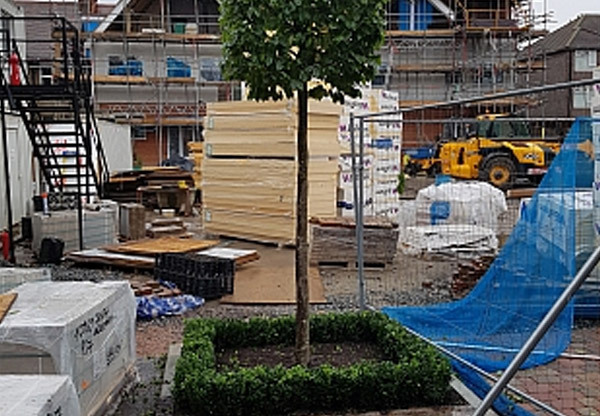 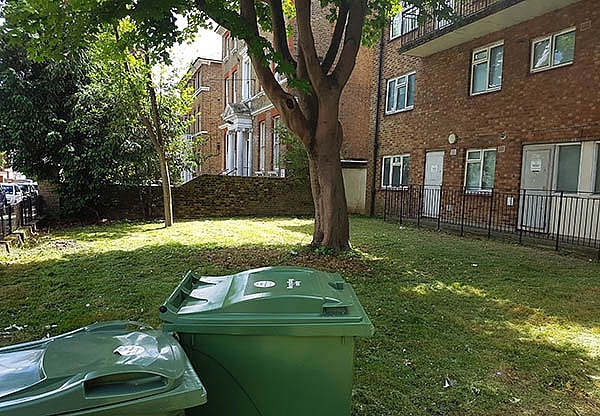 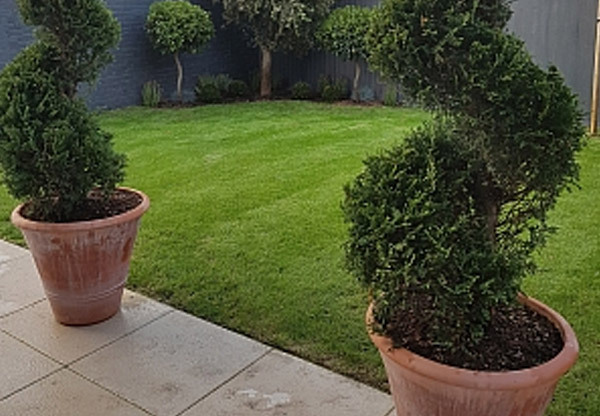 Baines Gardening undertake all aspects of site maintenance, gardening and tree work in the business, commercial and shared living environments in Essex, the Home Counties and London. 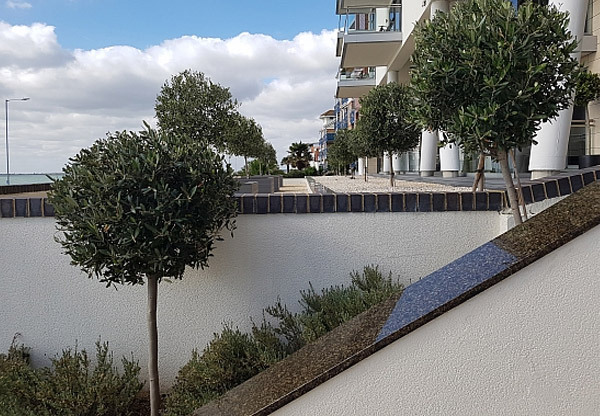 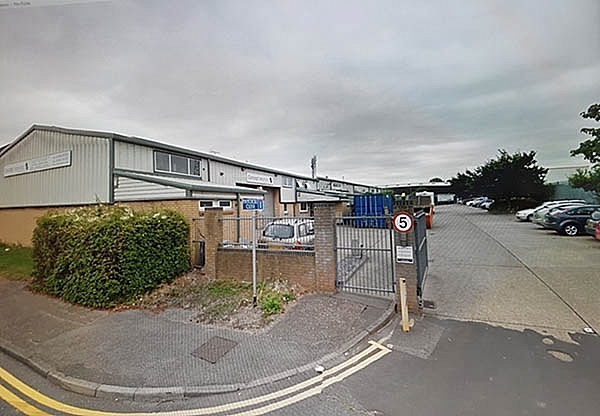 We currently carry out work for Commercial Premises, Managed Properties, Property developers, Flats and Private Clients. 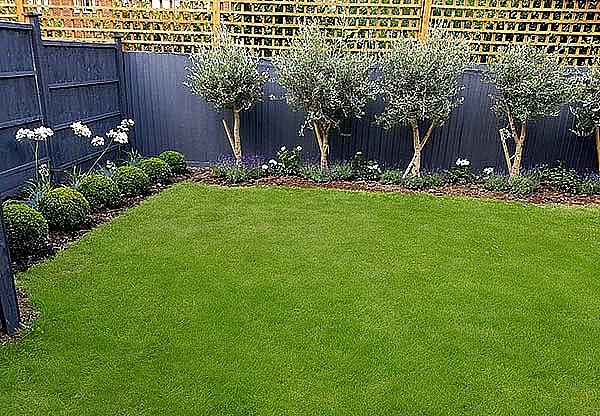 Our work ranges from regular contract maintenance, hedge and lawn cutting to full design, planning and installation of gardens. 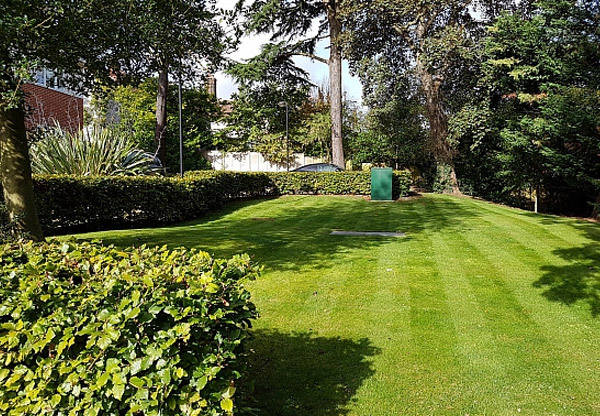 We clear overgrown areas and rubbish and do great site makeovers too! 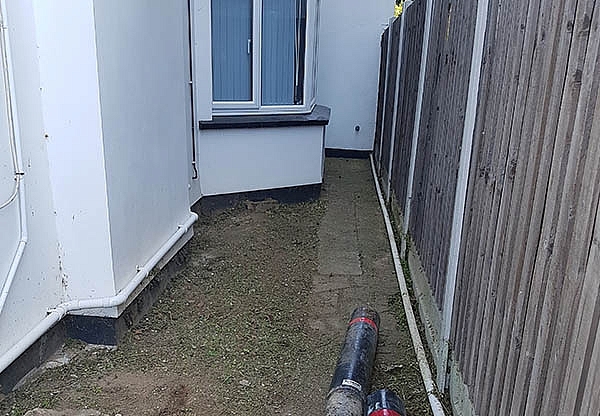 We offer a Professional service regardless of the size of the job and pride ourselves on being competitive, reliable, polite and friendly – and we strive to ensure that the works carried out are carried out how we would like them done in our own homes. 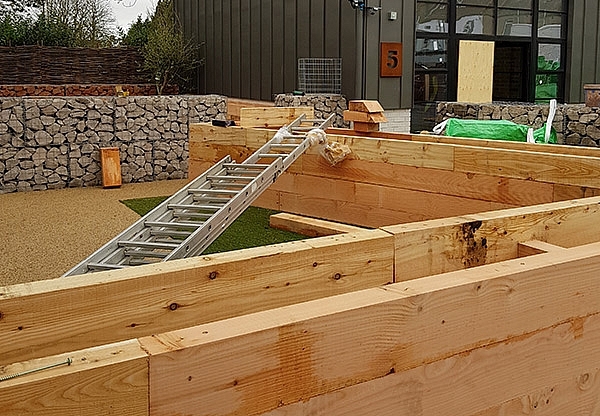 All reasons why we get invited back to carry out further works for clients. 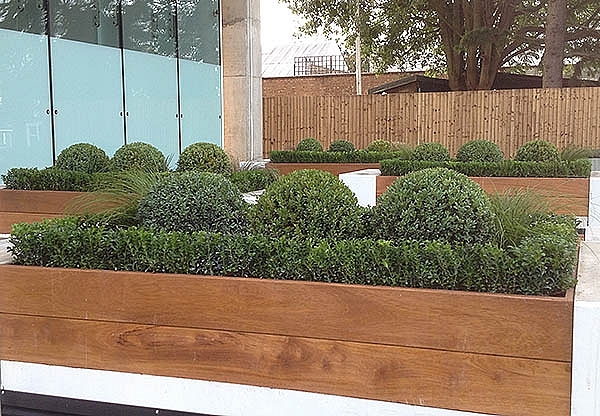 We offer free no obligation quotes and all of our work is also fully insured.